Welcome to our large collection of hairstyle tutorials for girls! 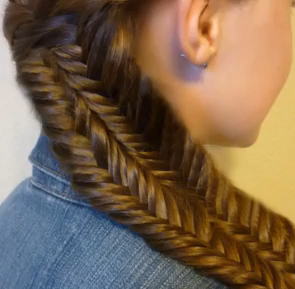 The Fishtail Illusion Braid is also called the Mermaid Braid. This is because as you can see in the picture, this braid is wide and looks like a fishtail or mermaid's tail. You require long hair for this one but because this style is wide. 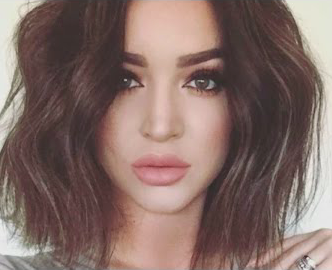 It really stands out and you can see the textures nicely no matter if your hair is dark or light. Check out the video for this tutorial now.